Shipbrokers Finland is the leading organisation in the field of shipbroking in Finland. Its aim is to promote the operational conditions for its member companies and the Finnish commercial navigation in co-operation with domestic and international stakeholders. The Association was founded in 1920, and its membership comprises 40 companies engaged in shipping services and logistics, which are either based or operating in Finland. The Association is a member of FONASBA, the Federation of National Associations of Ship Brokers and Agents, in which Finland is one of the founding members. 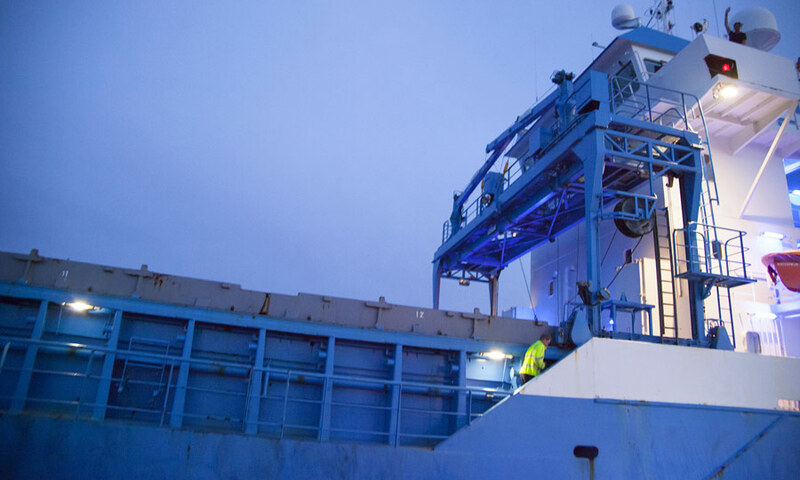 The volume of freight transported with the assistance of the member companies of Shipbrokers Finland accounts for approximately 70% of the marine transportations related to Finnish imports and exports. 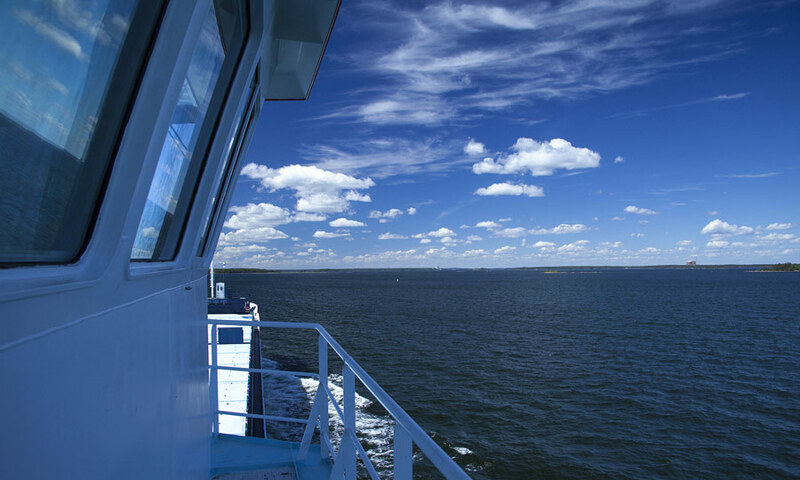 The member companies of Shipbrokers Finland represent three different groups of companies. The companies may serve the transportation demands, trade and commerce of a particular port or region. Such companies include, for example, Silva Shipping (Kaskinen), Rauanheimo (Kokkola), Hacklin (Pori) and Herman Andersson (Oulu). Member companies may also compete by offering these services in several ports or nationwide. Such companies include, for example, Euroports (Pietarsaari and Rauma) or C&C Portagency (Helsinki and Kotka), GAC Finland (entire country) or GSolutions (entire country). Some member companies also offer operator services or port services, for example, Finnsteve in Turku and Helsinki-Vuosaari. The ship agent serves as the representative of the shipping company, freight charterer and/or shipmaster in matters related to the ship’s port visit. It is the duty of the ship agent to make the port visit as efficient and convenient as possible. The ship agent provides the customer with an offer for managing the ship’s port visit. The offer may include, for example, fairway fees, pilotage fees, cargo handling, port expenses and the ship agent’s fee. On the basis of the offer, the ship agent will serve either as the representative of the shipping company or ship, or as the representative of the consignor. The assignment may concern a single port visit or a longer period. In recent years, the role of container traffic in marine transportation has constantly increased. The world’s largest container shipping companies engaged in liner traffic, such as Maersk, MSC, CMA CGM and OOCL, operate in Finland through their subsidiaries. All these are members in Shipbrokers Finland. Some member companies serve as contractual partners in Finland, representing a particular container shipping company or a group of shipping companies. An example of such a company would be Niklashipping. It is estimated by Shipbrokers Finland that container traffic currently stands for roughly one half of the total marine transport of goods to and from Finland. 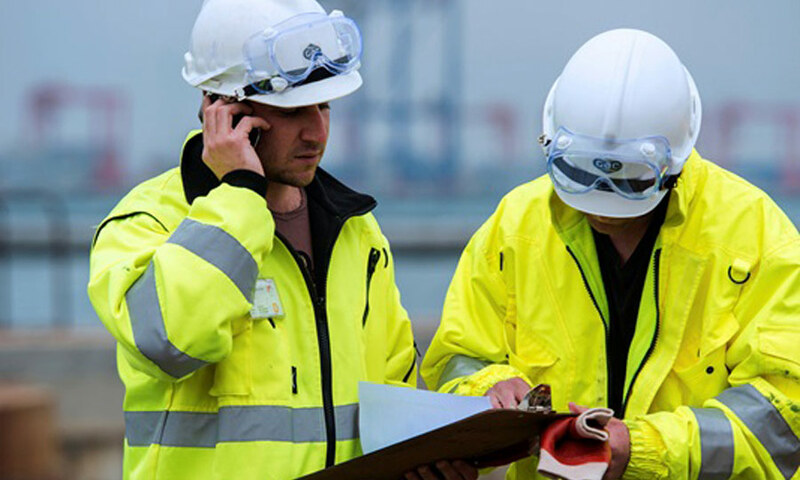 The liner agent is tasked with procuring cargo for the vessels of the shipping company or line it represents, making cargo bookings, and handling various practical aspects, such as documentation or further road transports. Additionally, the liner agent invoices and collects freight charges on behalf of the shipping company. Liner agents are in a contractual relationship with the shipping companies they represent and usually operate with exclusive rights within the Baltic Sea region. To be able to sell the shipping company’s services, the liner agent needs profound knowledge of the market and an extensive network of contacts with importers and exporters and forwarding companies. The third group of member companies includes traditional chartering brokers. In Finland, there are currently fourcompanies involved in this business: Finnshipping, Helsinki Chartering, Suomi Shipping Services and Thunship. The companies offer special expertise in marine logistics to meet the varying demands related to transportation services. A chartering broker pursues to find cargo for a ship, or vice versa. The broker serves as a liaison between the shipowners and consigners. The broker informs the consigners about new vessels, and correspondingly, the shipping companies about future cargos. One aim of the chartering broker is to identify new vessel types, and thus, more advantageous solutions for the customers. The chartering broker assists the consigner. By using a broker, it is easy to arrange bidding competitions and receive a larger number of offers for a specific cargo. It is therefore more efficient for a consigner to use a broker than to arrange competitive bidding themselves. For a shipping company, too, it is easier to deal with matters through a broker. For example, return freight customers are usually needed without delay, and it is more efficient for the shipping company to let the broker find potential customers, rather than taking the effort to look for return freight by themselves. The chartering broker assists both parties during contract negotiations and serves as a mediator in disputes. The broker also has extensive local knowledge and market information for the benefit of both shipping companies and consigners.